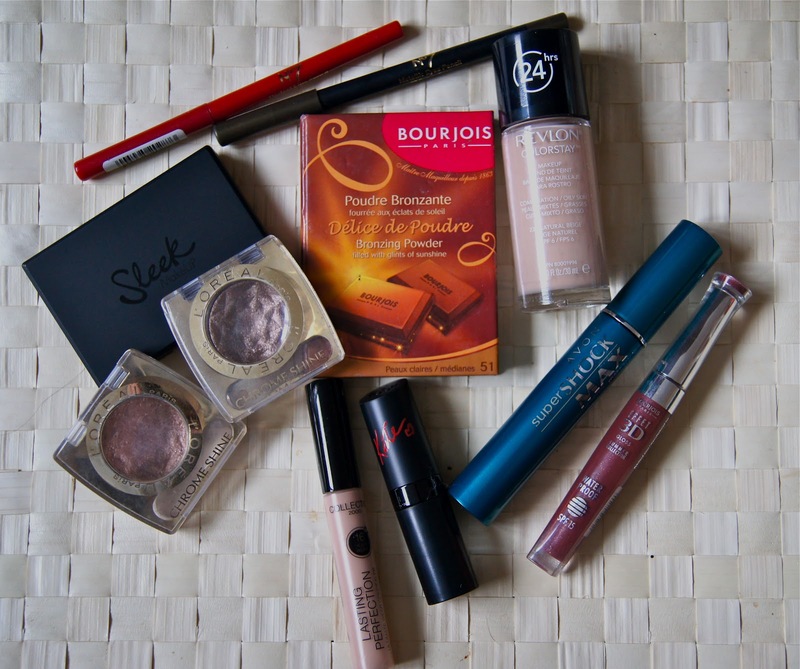 So, today, I thought I'd share with you some of my favourite drugstore makeup items. These cheap and cheerful products have replaced some of the high-end products that I've been loyal to for years, proving that more expensive items aren't necessarily better. Although, saying that, it seems that the drugstore brands are upping their prices and some products, especially foundation and mascara, aren't too much cheaper than some premium versions. 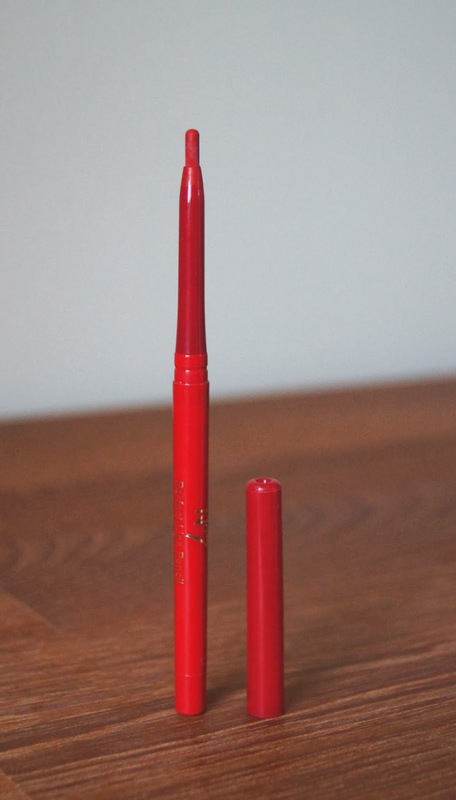 Well pigmented, long lasting and non-drying, the No7 Precision Lips Pencils have a lot going for them. The handy pencil winds up, negating the need for sharpening, but it does mean that it loses its precise point quickly. Smudging isn't an issue at all in terms of careful eating or drinking, but it will start to travel across the face if you rub your mouth for whatever reason. The only downside is the shade range, unfortunately, as there's only six colours available. Number 15, Fire, is a bright, fiery red that I can pair with the majority of different red tones in my collection. At just over £6, these liners aren't a total bargain, but they won't break the bank either. Like the lip pencils, I absolute love the No7 Metallic Eyes Eyeliners, with my favourite shade being 07 Camouflage. 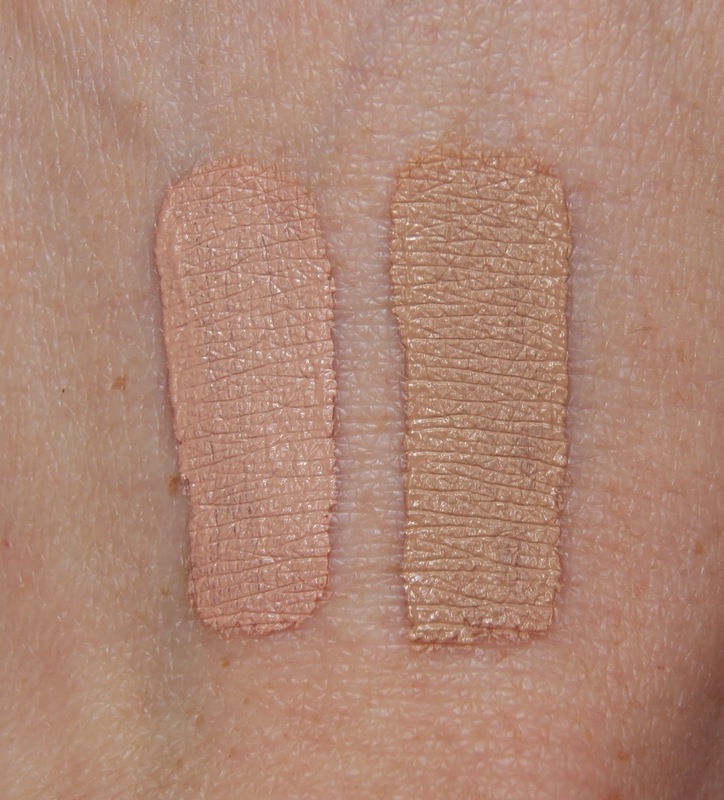 Not only does the range include many gorgeous, jewelled colours, but the creamy texture is just so easy to work with. They blend like a dream and remain looking sparkly and beautiful, even without a primer. I have found that building up the liner is best, by applying the colour, blending, then re-applying, to prevent the colour fading. They're even creamy enough to be used all over the eye in place of an eyeshadow. Again, I just wish there were more shades in the range, but for £6.50, the quality is impressive. The Revlon Colourstay Foundation comes in 2 formulas, one for dry skin and one for combination/oily. Having tried both, I was only impressed with the latter. Personally, I found the dry skin version to have barely any coverage, but it'd be ideal for all of you with an already perfect complexion. The other formula though, is a totally different story. 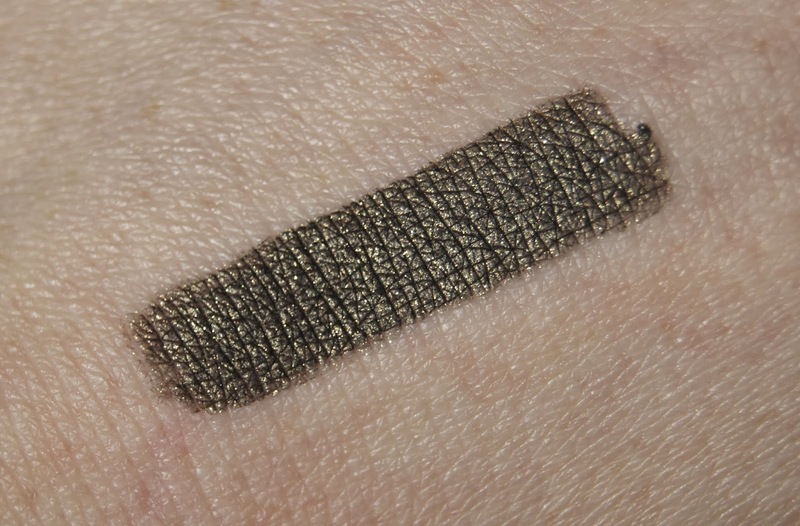 This foundation has a medium to high coverage that is totally build-able. But, make sure to apply a generous amount of moisturiser beforehand, so that the foundation doesn't cake on the skin. 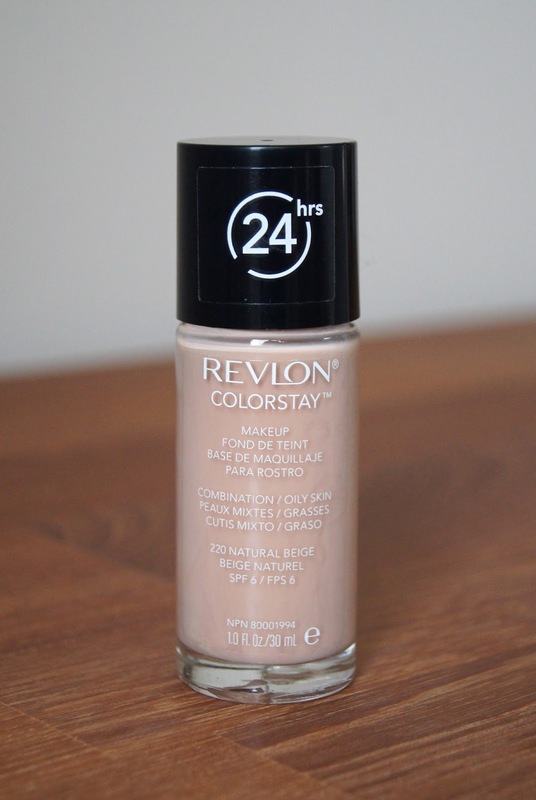 Revlon boast that this can last 24 hours (a very bold claim) and it sure does last a long time, but I wouldn't leave my makeup on for that long, so couldn't tell you if that's true. An SPF of 6 is always a bonus, but isn't so high that it creates a ghost face in photographs. 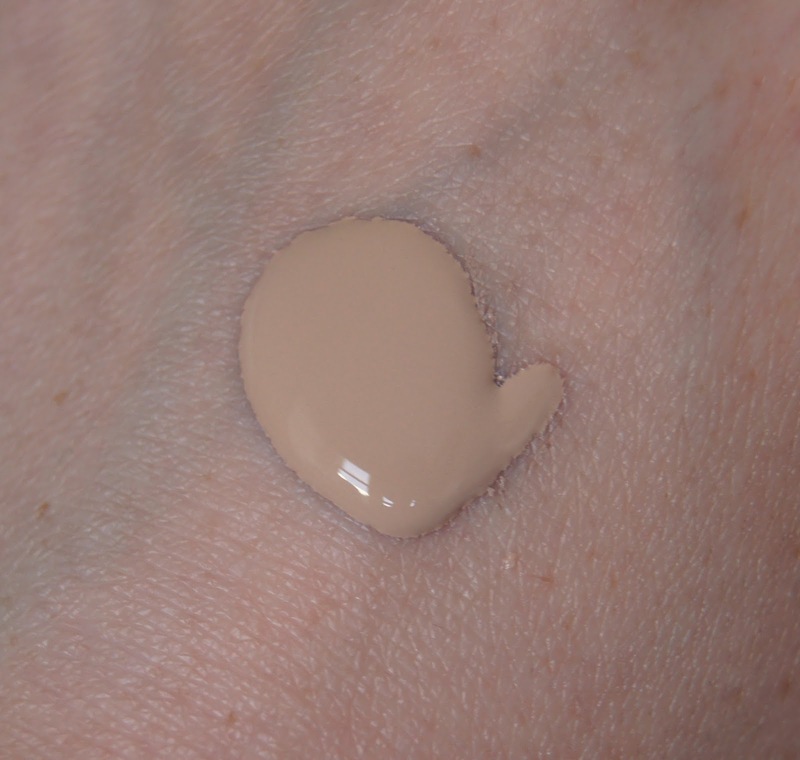 Overall, it's a really impressive foundation and there's a total of nine shades available, which is a better range than other drugstore brands. Priced at just above £12, this is quite expensive for a drugstore product, although it seems that all high-street brands are upping the cost of their foundations, so I'm not surprised. 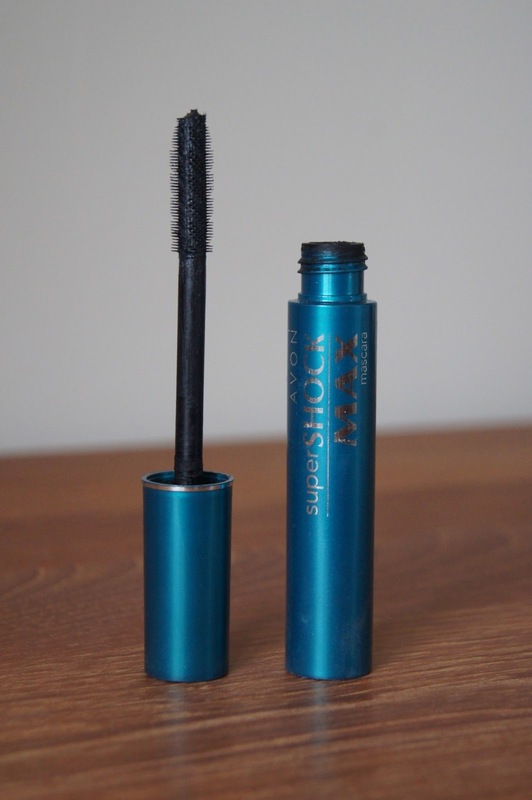 The Avon Super Shock Max Mascara does not disappoint. 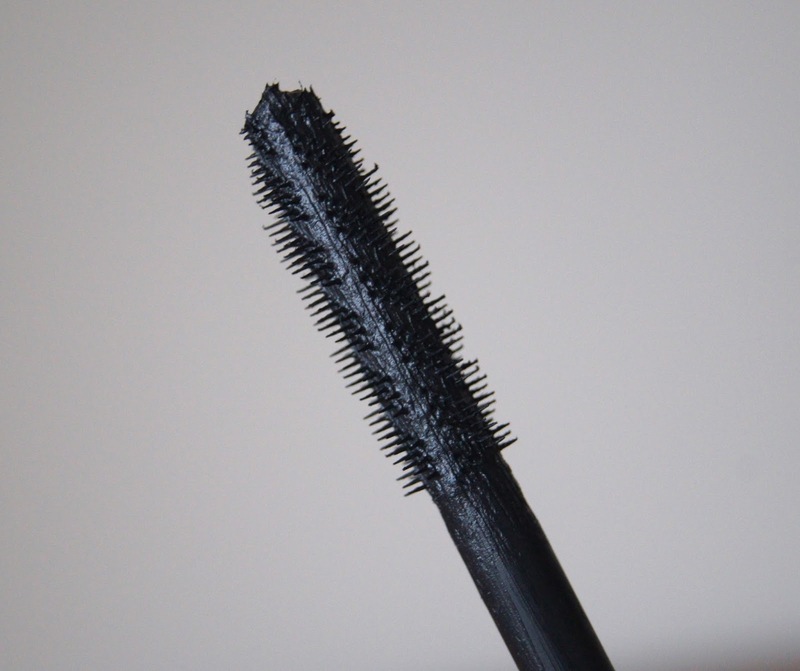 The monstrous, plastic wand really delivers a tonne of volume, without clumping. You need to take your time when using it though, as the huge brush can be a bit tricky to navigate around the delicate eye contours. 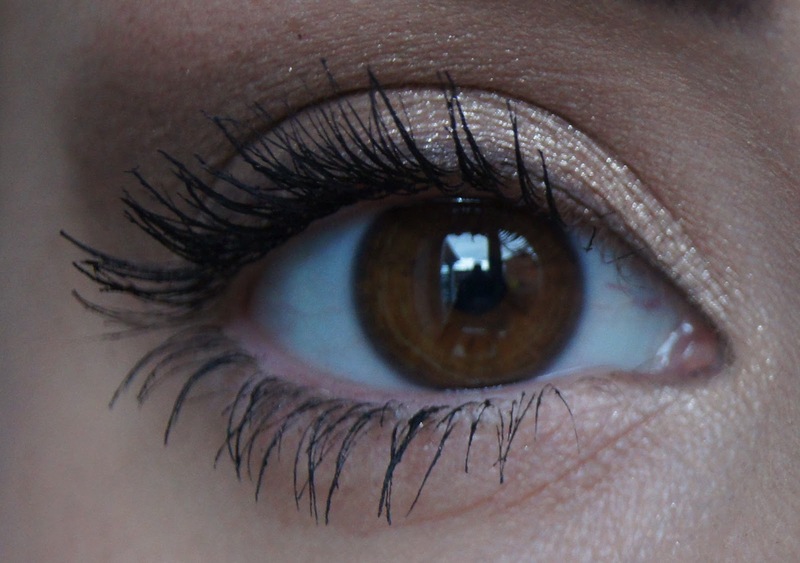 Once you get the hang of it, though, you're mascara can be done in seconds! The wand itself refuses to get clogged with too much product, so it never becomes too wet, allowing you to create a more natural look or something more dramatic if you build up in coats. I genuinely think that this mascara is so versatile and great at creating the type of lash-look that I love, that I'd happily pay more than just £10 for it! 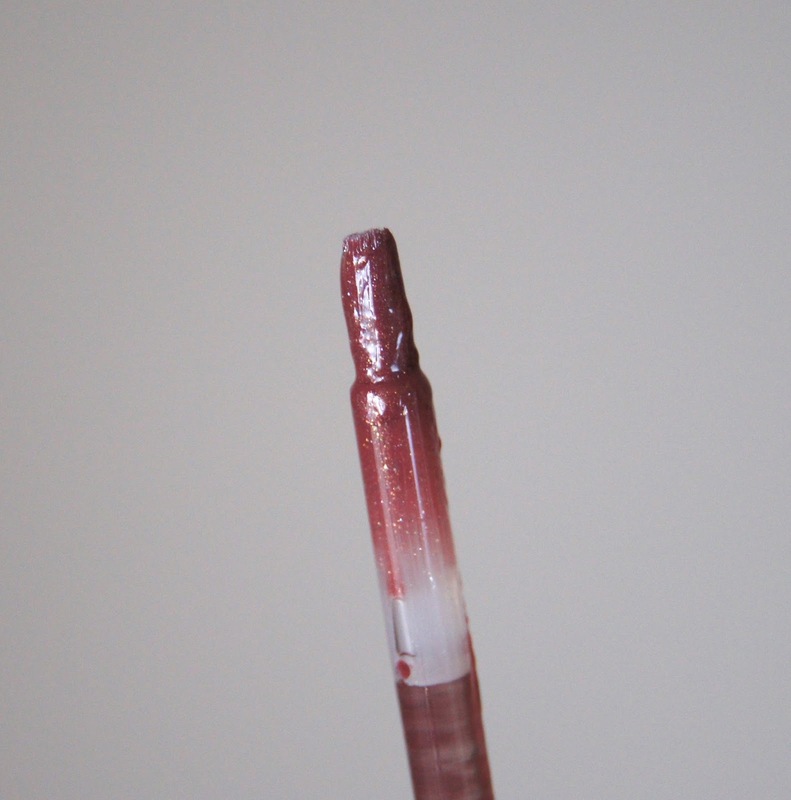 I'm not really a fan of lipglosses, more often than not skipping them in my make-up routine. However, when I'm feeling like a change, the Effect 3D Lip Glosses from Bourjois are my weapon of choice, with Brun Exotic being my favourite. 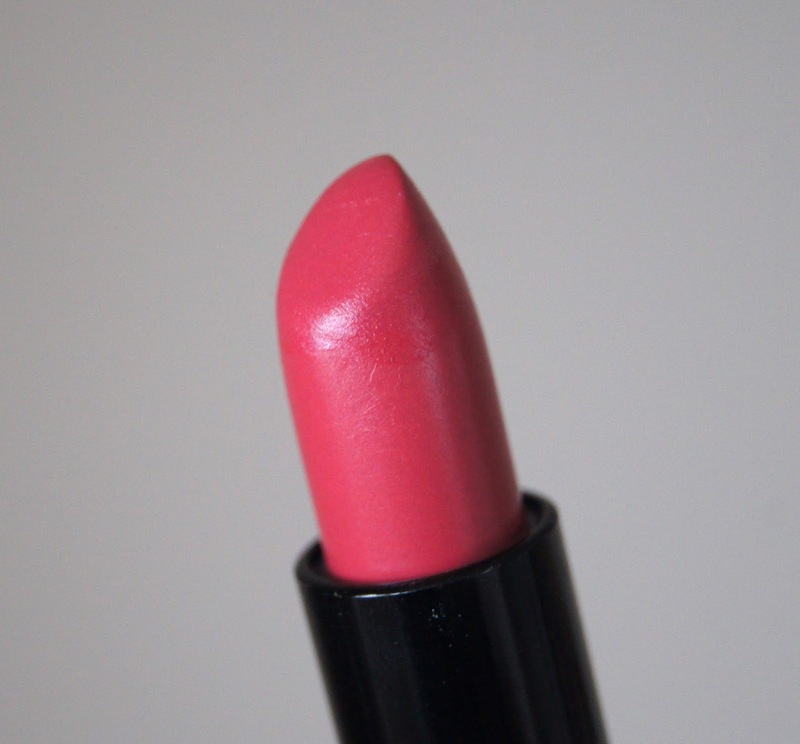 Immediately, they offer a burst of moisture to the lips, without being at all sticky. They have a subtle, pleasant fragrance and taste nice (if you're feeling peckish). 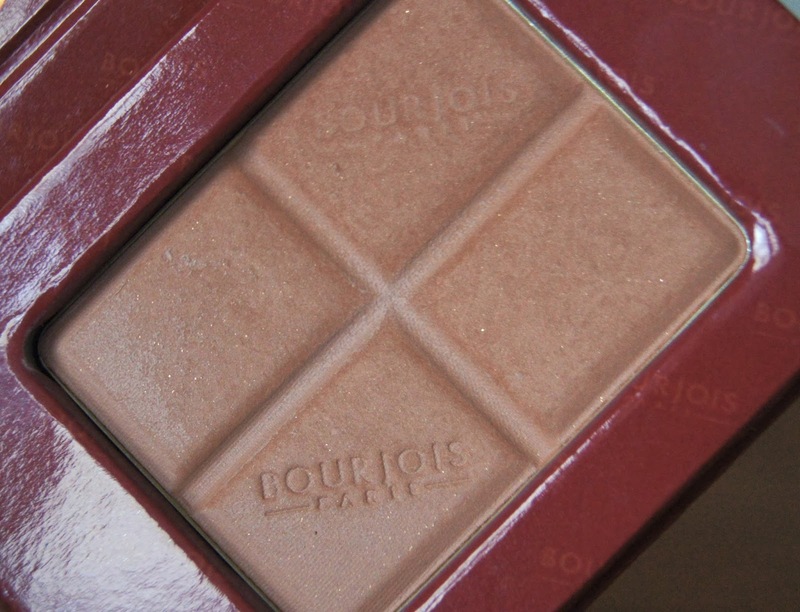 Bourjois claim that they're waterproof and last for 8 hours, which isn't quite true. If you lick your lips, the gloss remains but I do feel that you have to reapply more often than every 8 hours. Priced at £7, they sit somewhere in the middle of the drugstore market. 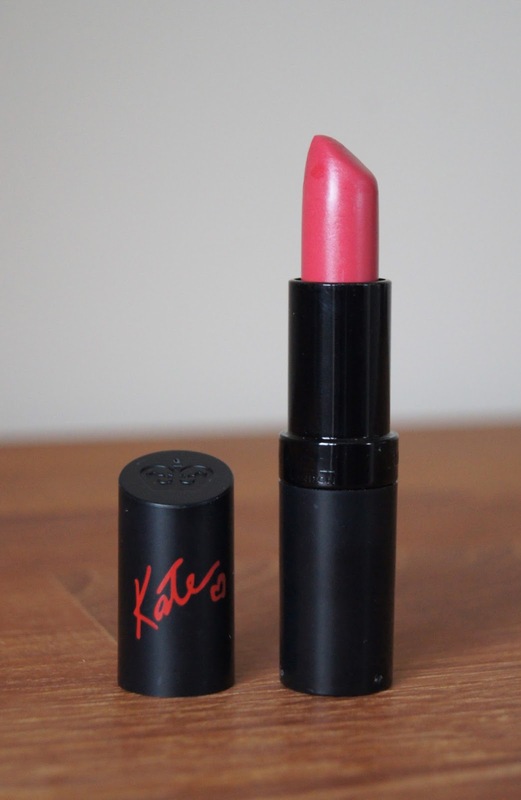 When Kate Moss first launched her collection of Rimmel Lasting Finish Lipsticks, everyone couldn't wait to get their hands on them. I hadn't previously tried any Rimmel lipsticks before, which I regretted after encountering these. Not only are they ultra creamy and moisturising, but the pigment payoff is amazing, with the colours translating exactly from the bullet to the lips. I'm not a fan of the cheap, sweet smell of them, but seeing as they cost just over £5, I can put up with that. Ranging from nudes, through to deep reds and brighter pinks, the collection also offers a variety of finishes, including some lovely mattes. If you haven't heard of the Collection Lasting Perfection Concealer and the raving reviews that it's received, you must've been living under a rock. I don't know anyone who doesn't love this concealer. It covers everything: under eye bags, blemishes, redness and still manages to stay fairly natural-looking. According to the brand, this concealer lasts for 16 hours, which I can well believe. Once I've applied it, it doesn't budge all day. The doe-foot, sponge applicator isn't the most hygenic, but I tend to put the product on the back of my hand and then use it from there. The packaging itself is rather cheap looking, but for the price and quality, you can't complain. A lack of darker shades in the range mean that people with darker skin tones won't be able to use this, though, which is such a shame. But, it's an absolute steal at just £4.19! 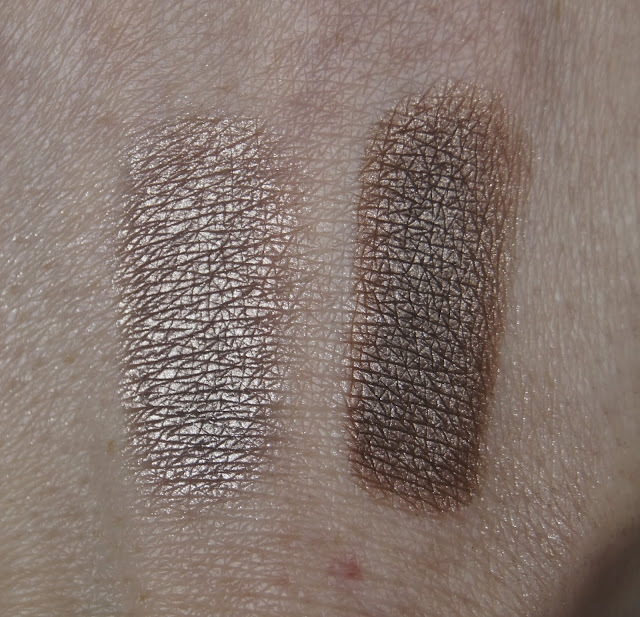 These single eyeshadows from Loreal, with their metallic finishes, create a wet-look effect. 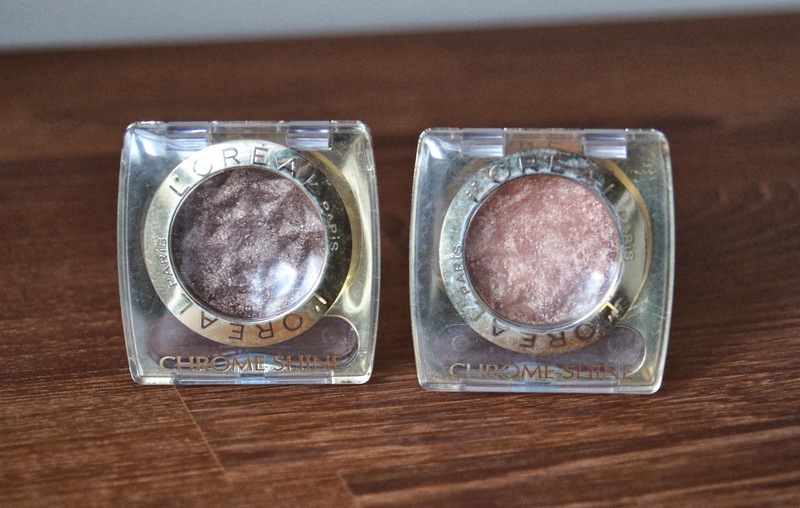 The colour payoff of the Chrome Shine Eyeshadows isn't that strong with the paler shades, but more so with the darker. 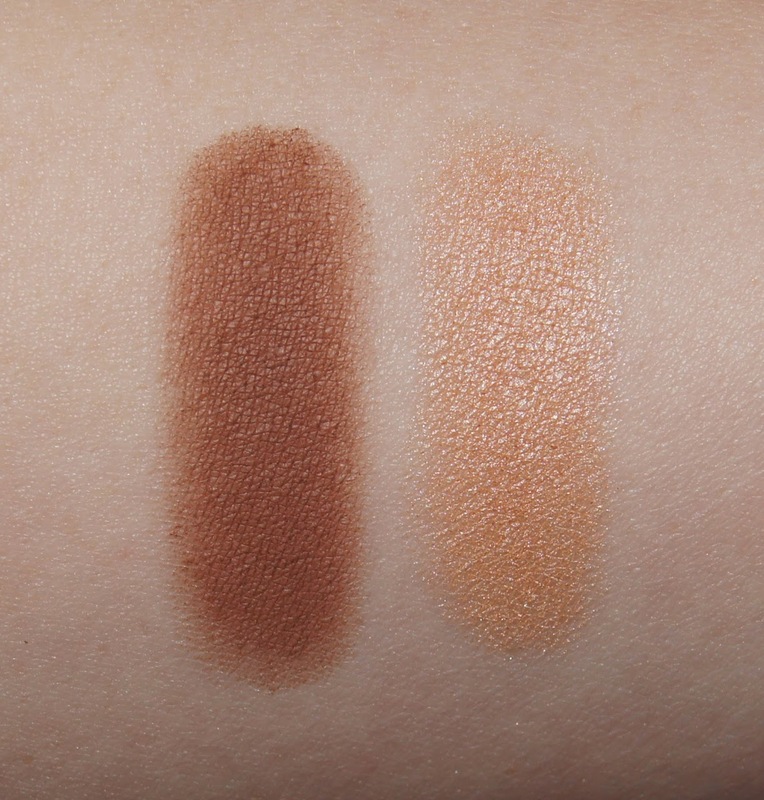 But, when used over other eyeshadows, these add such a gorgeous sheen and a velvety finish. The packaging isn't anything special, but the single cases make them easy to travel with and the transparent plastic allows you to easily spot the colours when stored in your beauty stash. Whilst £6 is rather expensive for a single eyeshadow, they do give the eyes such a gorgeous effect that they'd look amazing for a special occasion or fancy night out. 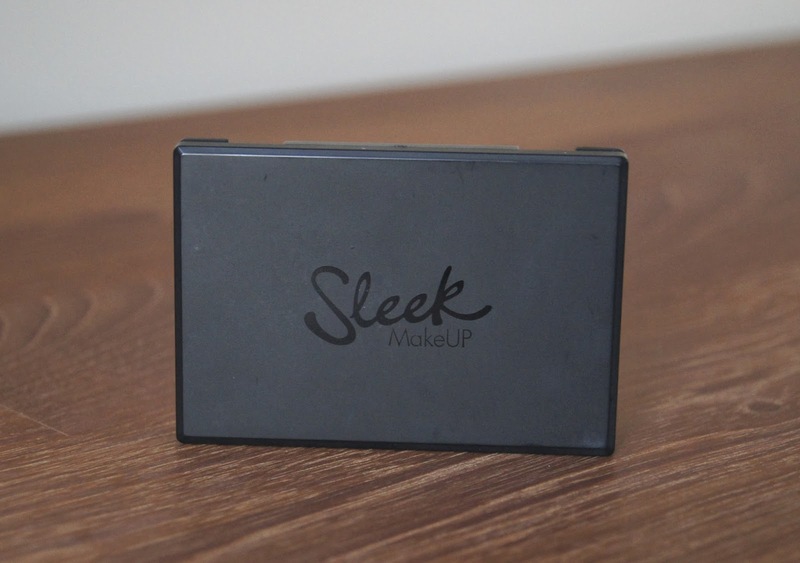 Sleek is one brand that caters for darker skin tones, which is something that more drugstore brands need to do. 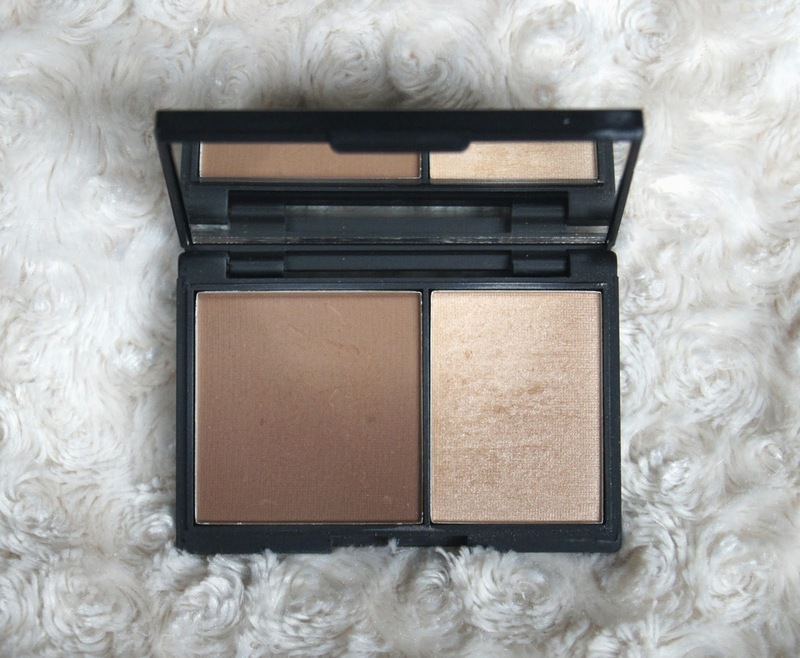 Their famous Contour Kit includes a totally matte, contour powder and a highlighter, with both shades complimenting one another. Both powders can come out slightly strong if you apply too much product in one go, so building up a little at a time is essential to give a natural look. The contour shade is totally brown-toned, so never looks orange and leaves you with cheekbones so chiselled, you'll give many a model a run for their money! This is such a unique, little kit to be found on the high-street and the fact that it's only £6.50 means it's totally affordable. 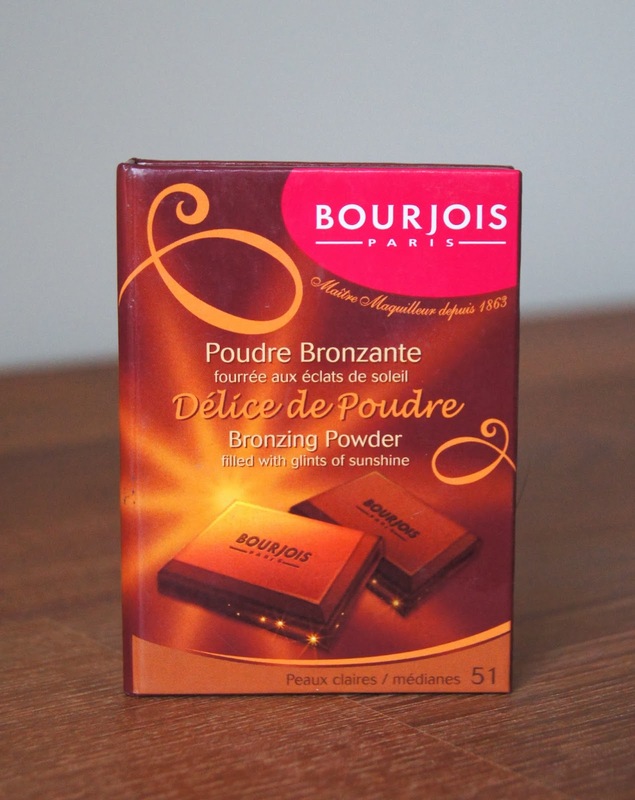 More famously known as 'the chocolate bronzer', the Bourjois Delice De Poudre Bronzer has quite the reputation. With the soft, velvety texture, natural, bronzed finish and irresistible smell, I've been drawn to it time and time again. 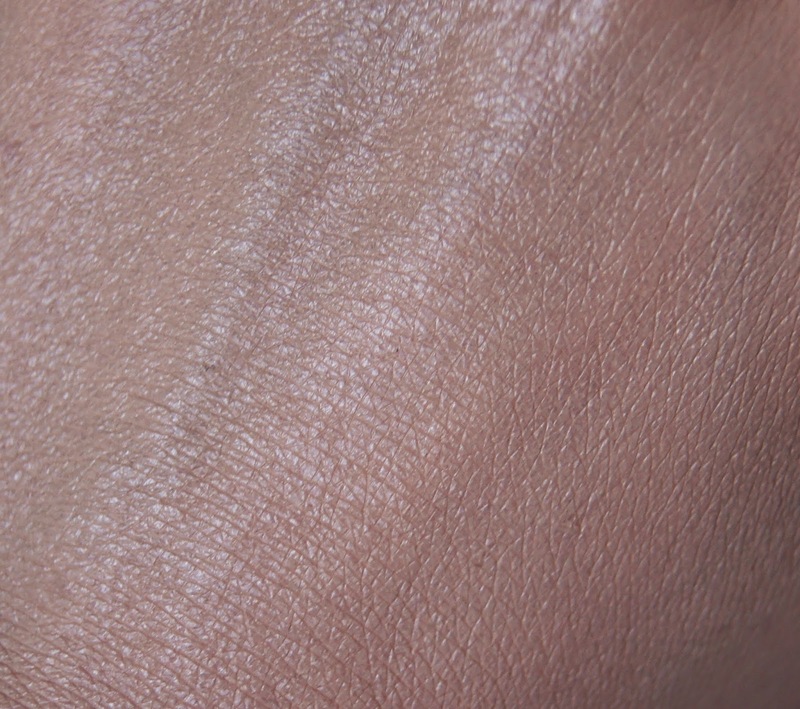 It does contains flecks of golden shimmer, but they're barely visible on the skin, even when contouring. Some of the darker shades can look slightly orange, if used heavily on paler skin, but a light hand ensures you don't end up resembling a oompah-loompah. One thing that does aggravate me about this product is the packaging. Made from cardboard, the compact both looks and feels cheap, even for a high-street product. Also, as soon as you hit pan you hit pan, the remaining bronzer is guaranteed to shatter and become a nightmare to use. Having to repurchase it at £6.99 a time, when you don't even get to finish the whole product, is frustrating and does start to add up. Despite that, I love it! 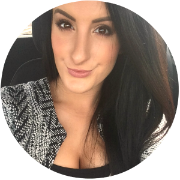 What do you think of my drugstore choices?